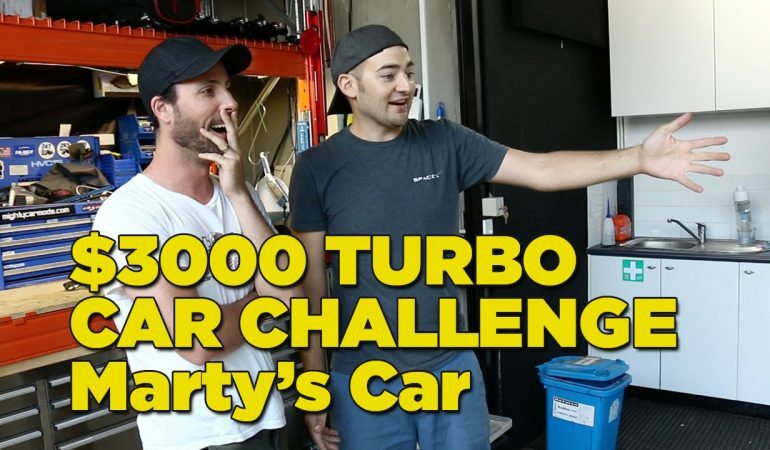 Are You Ready For The $3000 Manual Turbo Car Challenge? Come On And Join The Fun! This is one unique car challenge that is extra unique thanks to its budget. Each of the lads in this car challenge has got to find and purchase a used car that is a manual and turbocharged while costing not even a single penny more than $3000. Oh, and the dudes in the competition must have never owned this type of car before. 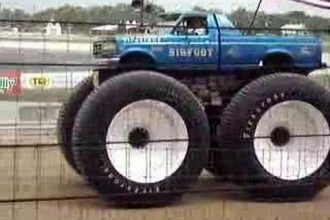 The guys in the Mighty Car Mods also like to point out they are just normal blokes who do not have any specialized mechanical training.